Meet Angelo. That’s not his real name, he doesn’t have one & I think that’s sad, so I have christened him Angelo! Angelo is the running, jumping star of Platform Maker, a Super Mario Maker type Android app. 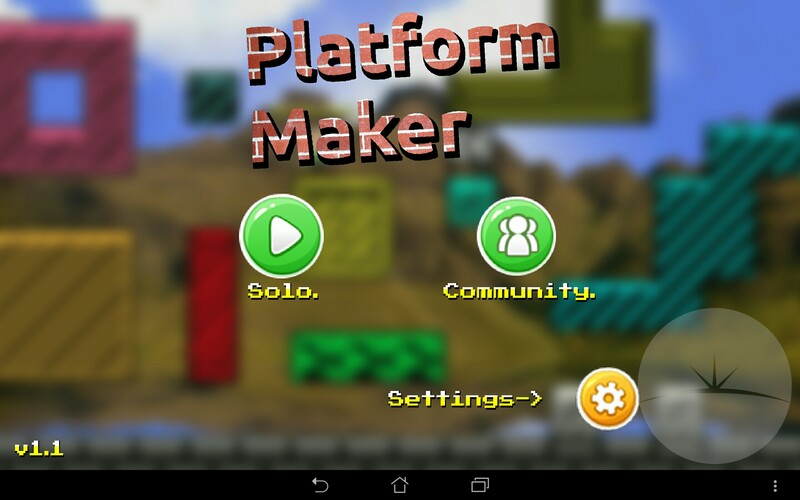 Platform Maker is exactly what it says it is, a platform level making, playing and sharing app. The graphics follow the 8-bit traditions of the glory days and the gameplay does the same. The controls are on screen buttons for left, right and jump only (no fancy double jumps here). When you load the game you have a choice of either loading a level from the community or playing a local one. If you opt to play a community game you can select from a long list of the latest games uploaded or let the app pick you a random one. Levels played online have the ghosts of those who have played before you and a leader board to compete in. Play localy and there is a solitary single pre loaded example level (which you can delete if you want) and a further nine empty slots to let your creative juices dribble all over. 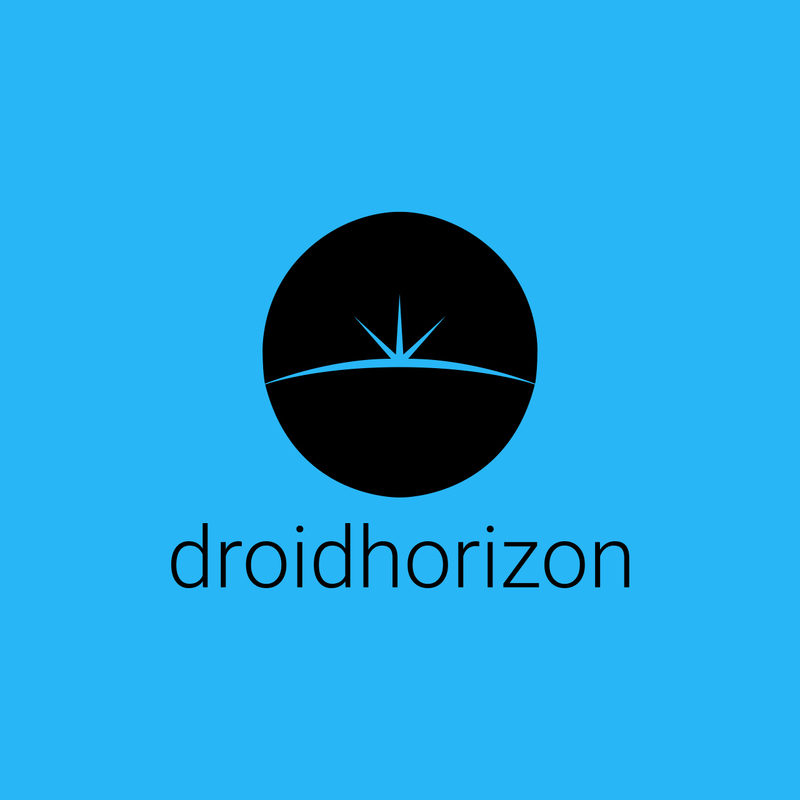 Most of the fun is making, playing and sharing your own levels. The level editor is very easy to use by placing objects onto a long grid. All of the 32 building blocks can have the same attributes, solid, breakable, gravity, fluid and lava. Equally they can all be set to any colour as well. In addition to the blocks you have start and end markers, enemies and special items. The list of what you can create with isnt extensive but it’s still enough to create some fun levels. Bug free and running smooth my only real gripes are with what is missing and for me in no real order the main things are listed below. All of the above could easily be added, and for all I know the developer could be working on them and more right now. Platform Maker is well worth the little storage space it uses.